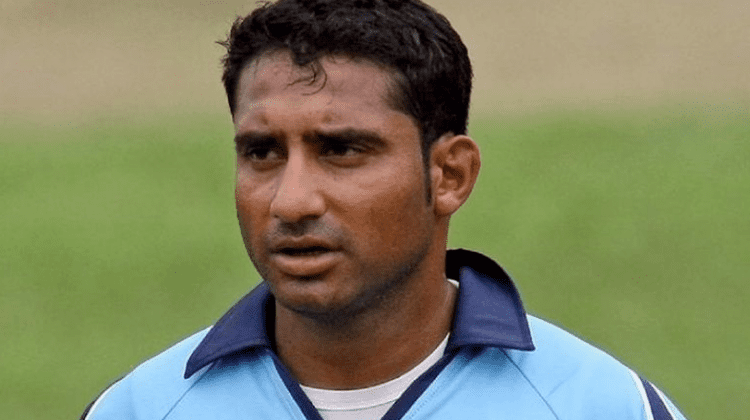 Gulam Hussain Bodi (born 4 January 1979) is an Indian-born South African cricketer who has represented his country at Under-19, Twenty20 and ODI level. He is a left-handed batsman and a handy slow left-arm chinaman bowler. 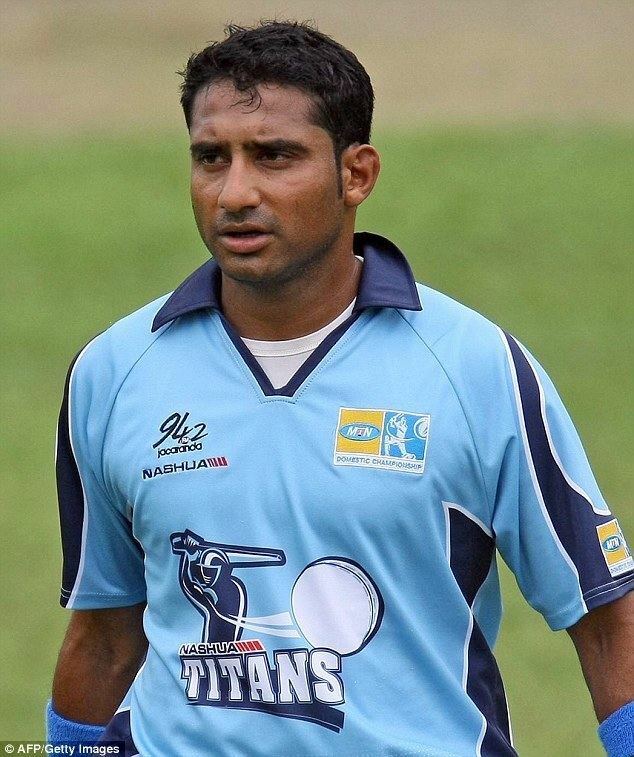 Bodi has represented various teams in South African domestic cricket, Transvaal, Easterns, KwaZulu-Natal and The Titans. 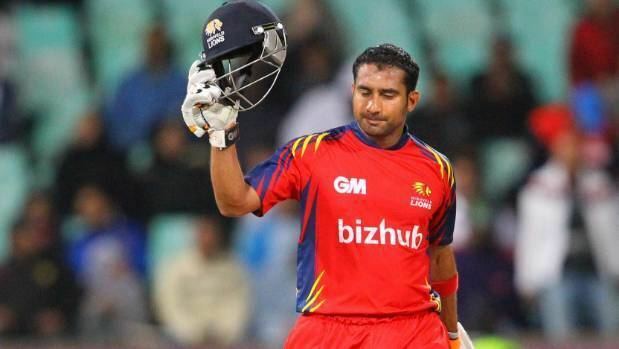 In June 2007 he played for an African XI in a Twenty20 game against an Asia XI and made his ODI debut in a game against Zimbabwe later in that years. 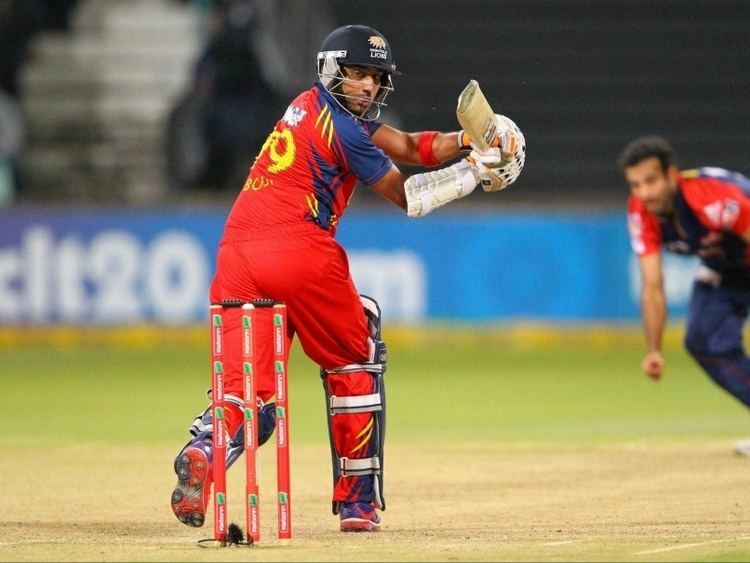 He was one of the beneficiaries of the selection policy criticized by Kevin Pietersen, forcing him from KwaZulu-Natal. In January 2016 he was charged by Cricket South Africa (CSA) under their anti-corruption code for match fixing in the 2015–16 Ram Slam T20 Challenge. 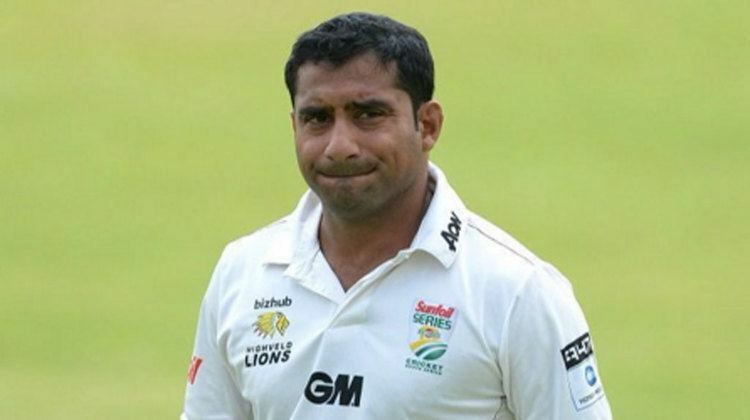 On 14 January 2016 CSA confirmed that it was Bodi that was at the centre of a possible match fixing scandal, and on 25 January 2016 it was announced that he had been banned from cricket for 20 years.